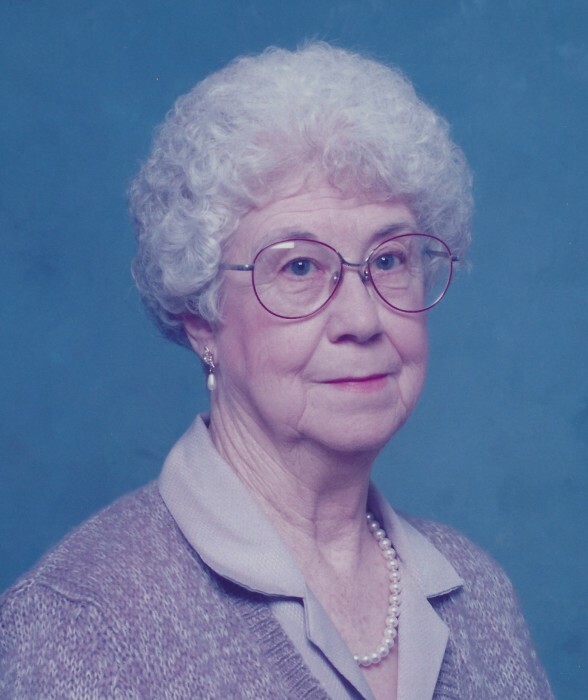 Hilda Faye Rankin, 86, of Enfield, passed away at 2:00 p.m., Monday February 4, 2019 at Eldorado Rehab and Healthcare. She was born in Cottonwood, IL on October 12, 1932 the daughter of Cecil and Mary "Molly" (Blazier) Hendrix. Hilda married Wendell Rankin in 1991 and he preceded her in death on January 6, 1994. She was a CNA and had worked as the clerk for the Village of Enfield Water Department. Hilda loved reading, working word puzzles and attending gospel sings. She was a member of Cherry St. Baptist Church. Hilda is survived by a daughter, Norma (Joe) McCoy, of Harrisburg; son David Ford, of Price, TX; sister, Louise McGill, of Enfield; 5 grandchildren, Chad (Jerilynn) and Jason (Rachel) McCoy, Sascha (Deann), Marco (Shelly)and Markus (Michelle) Ford; 11 great-grandchildren, Samantha, Caleb, Connor and Drew McCoy, Sascha Jr., Courtney, Jared, Megan, Alyssa, Lauren and Philip Ford and 5 great-great-grandchildren. She was preceded in death by a son, Thomas E. Ford and a brother, Edward L. Hendrix.